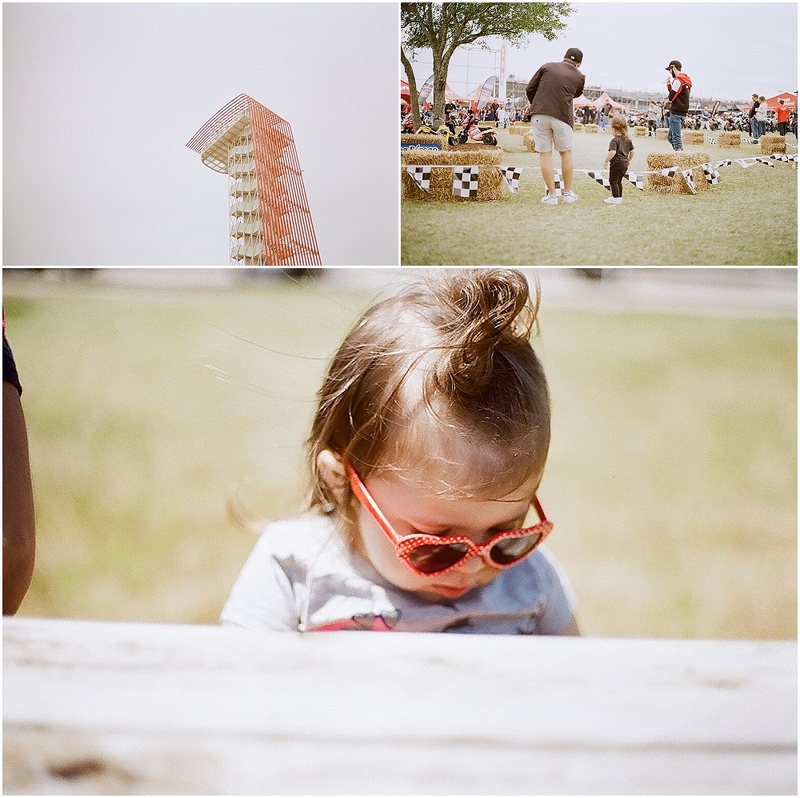 We had a blast out at Circuit of the Americas for the Moto GP race in April. I only brought my Canon AT-1 and a few rolls of Kodak Gold 200. It's fun only bringing one camera and one type of film - it helps me be creative.